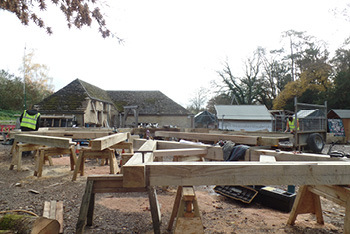 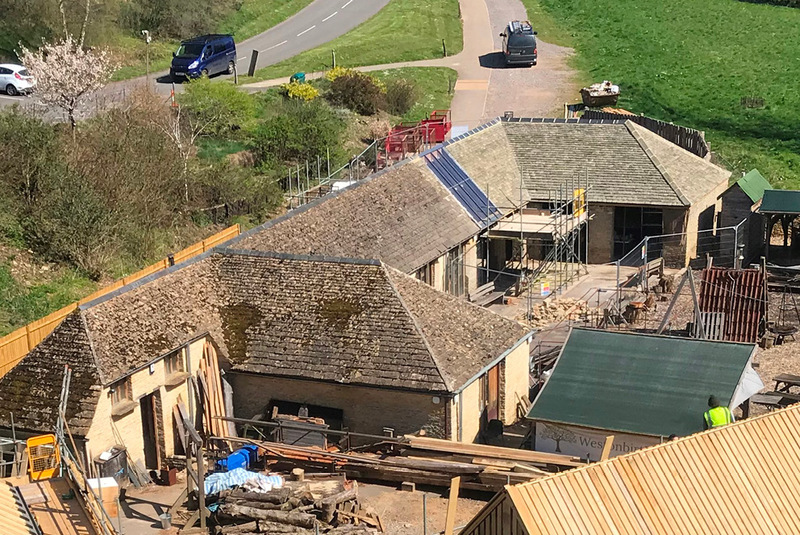 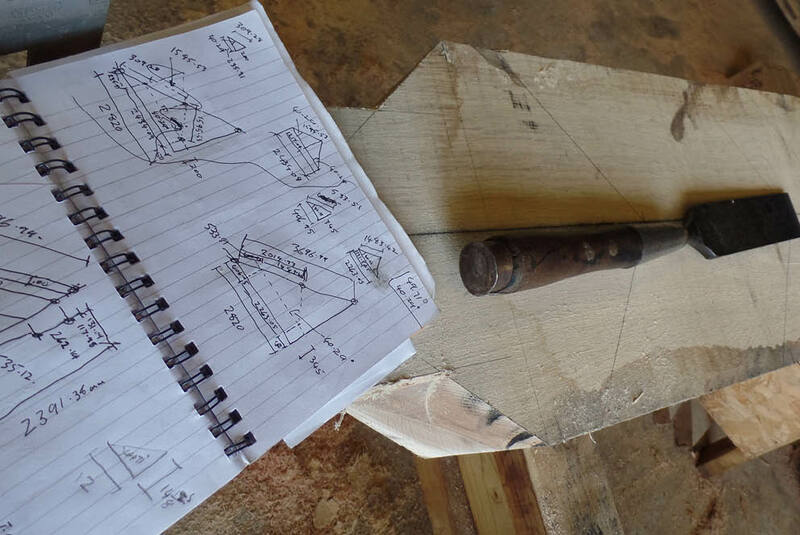 Since our last blog post, there have been some fairly big changes to the way things are looking down at Westonbirt Woodworks. 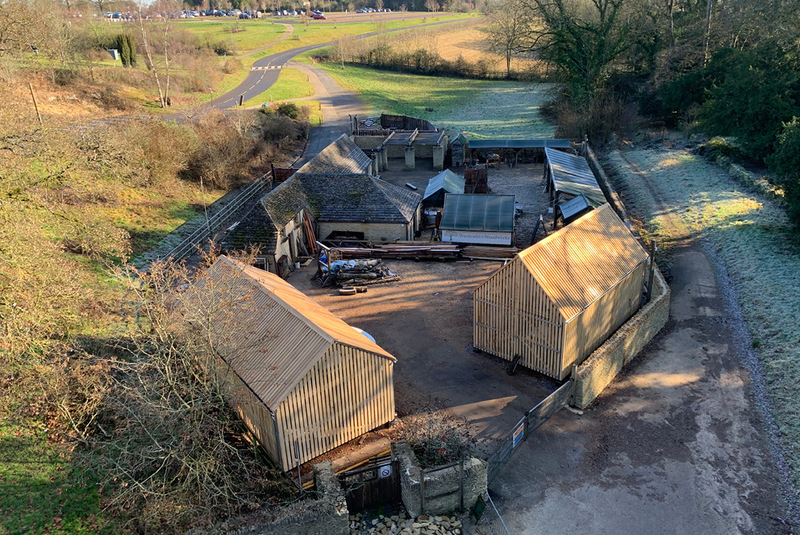 Thanks to generous donations given to support the restoration of Westonbirt Woodworks the next phase of the project is well under way - creating a Demonstration Area. 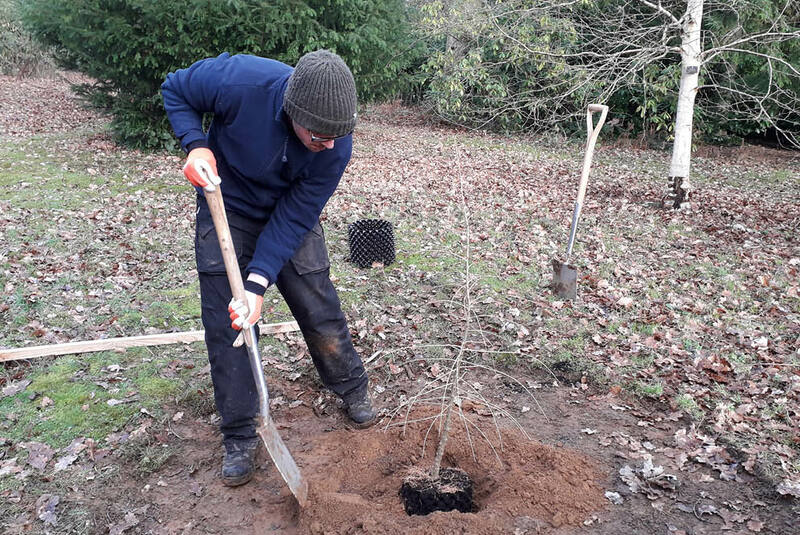 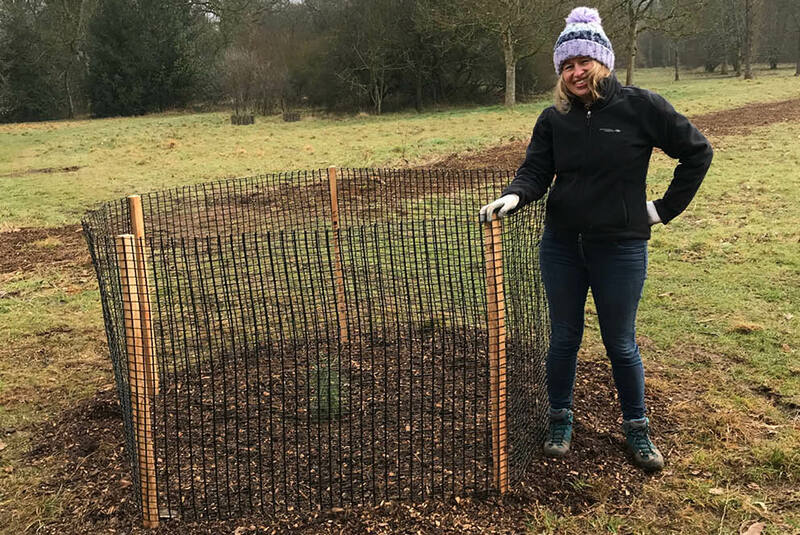 One of the most important aspects of our work here is continuing to grow our staff’s skills and knowledge, so we can ensure that the trees are receiving the best possible care. 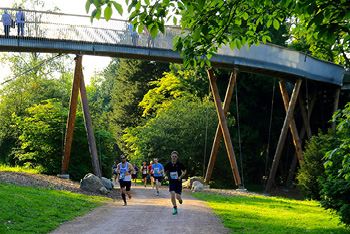 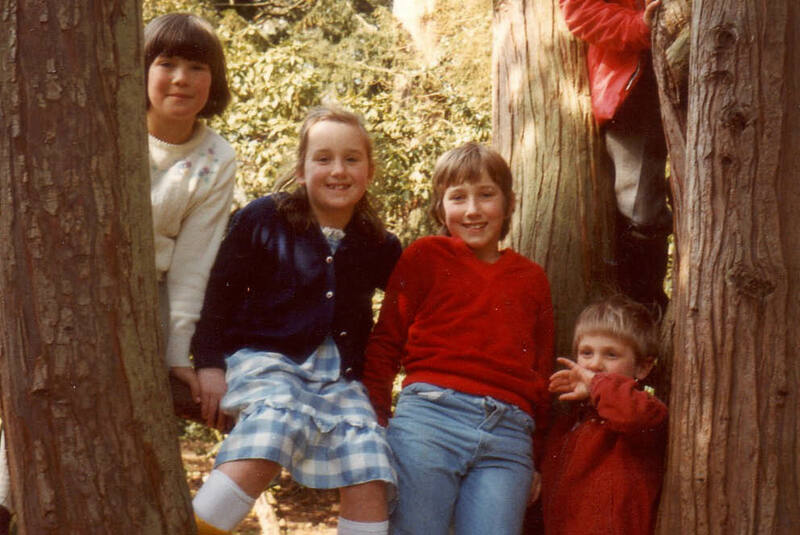 Over the last few weeks, some of you will have noticed we’ve been quite busy beneath the STIHL Treetop Walkway…..
Today on this gloriously bright sunny Valentine’s Day we’d like to take you back 165 years, to 1854, and share the heartwarming story of Robert Stayner Holford’s wedding to Mary Anne Lindsay. 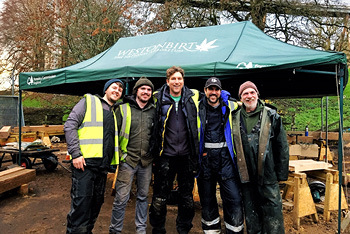 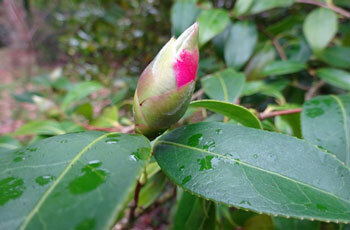 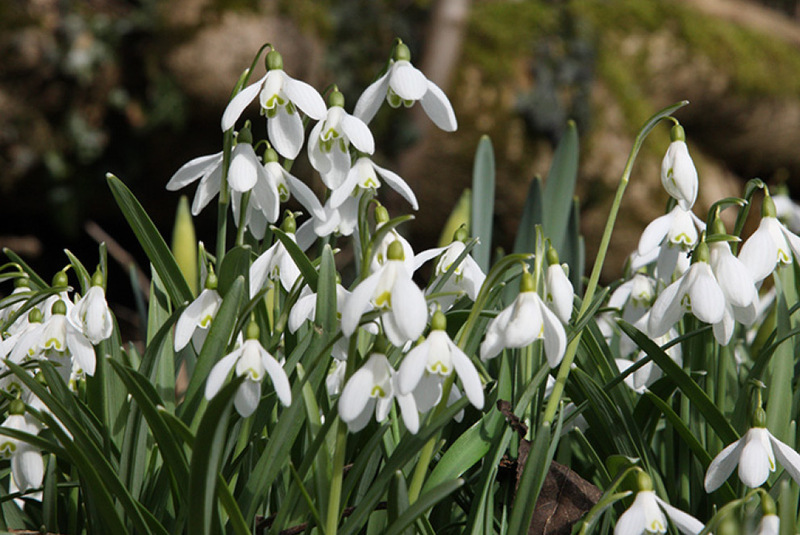 January and February are a busy time for the team here at Westonbirt! 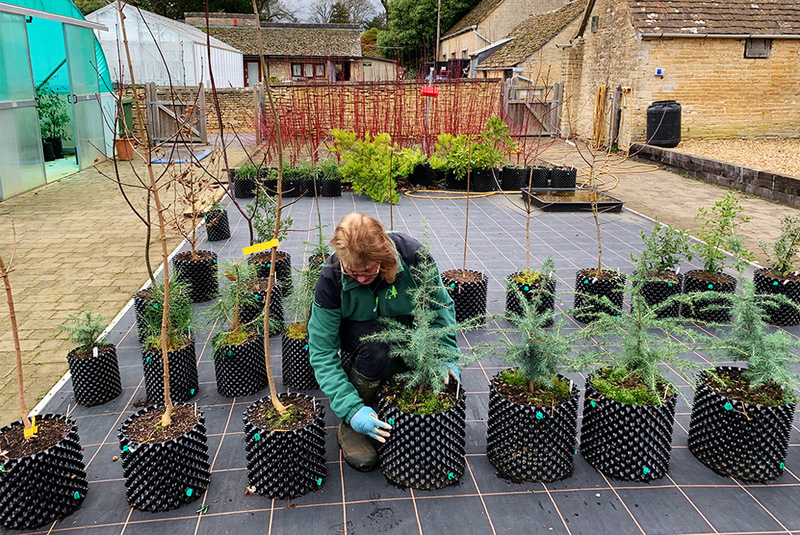 Before the cold weather really sets in, our tree team must find new homes for hundreds of new plants. 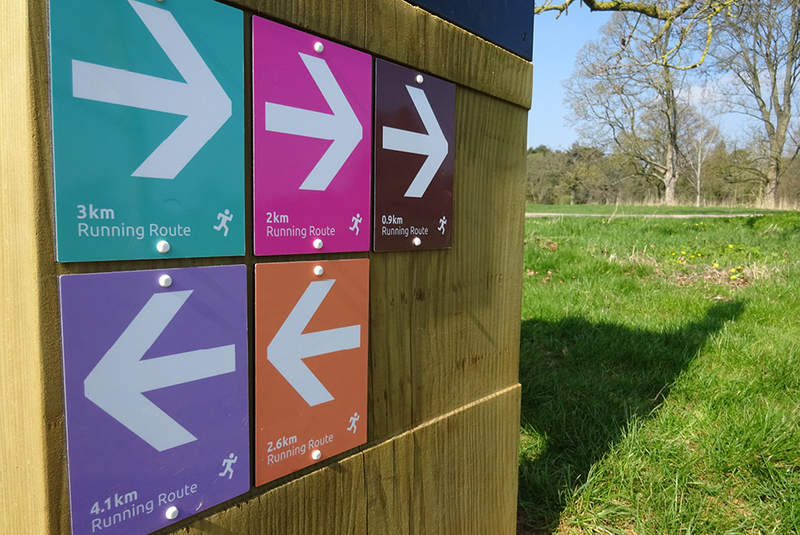 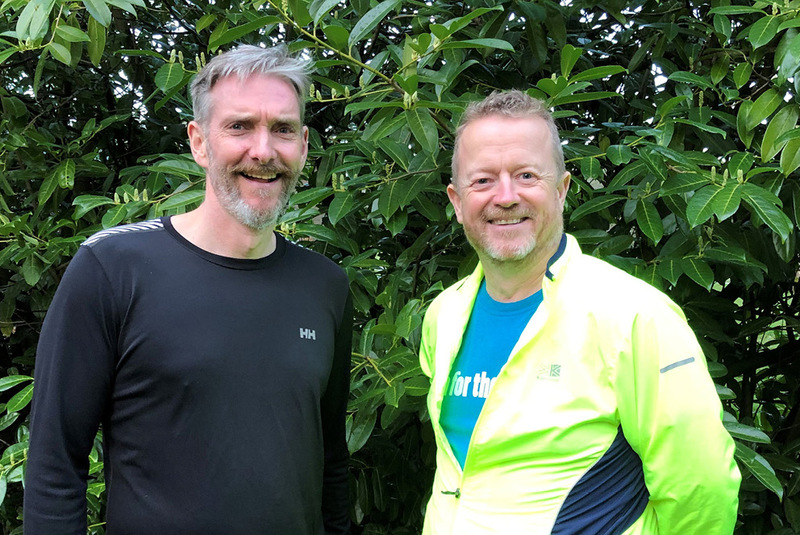 Being active and getting outdoors has been proven to provide a great boost to your mental well-being, and we want to encourage you to find some time soon to explore the great outdoors. 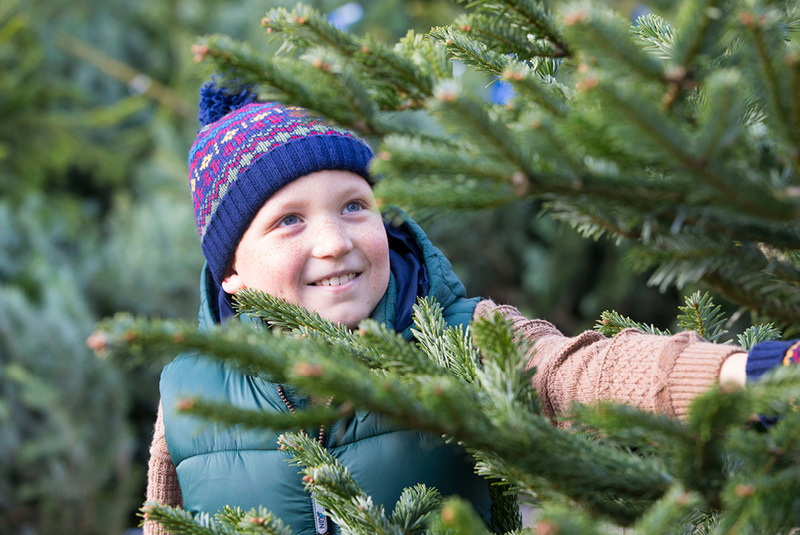 How did Christmas trees start?